Y’all! 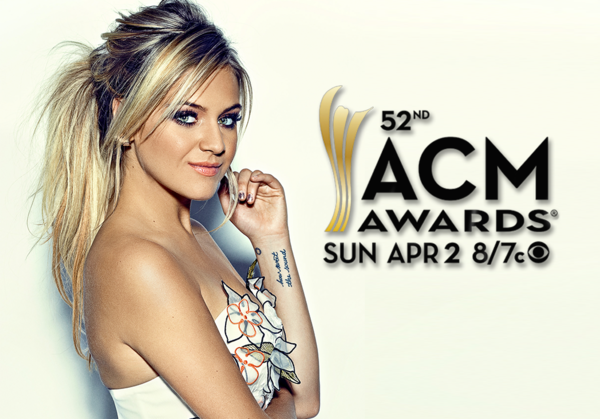 The Academy of Country Music has announced their nominees for the 52nd ACM Awards, and Kelsea is up for two categories! Alongside four of country’s vocal powerhouses, Kelsea is nominated for Female Vocalist of the Year, and her video for ‘Peter Pan’ is slated as one of the choices for Video of the Year. Congratulations !! You got this girl !! Love your music and you have my vote ???????????? Good luck kelsea , hope you can win award , your last album was amazing, have great night at awards ,Mark.x??????? ?